The classic, always a sweet treat. Don't knock it 'til you try it - this is some serious chocolatey goodness that everyone can eat! GF/CF, vegan and raw! Sweet and spicy, coffee liqueur, cinnamon and a pinch of cayenne pepper make for a memorable mousse. This cake is the height of decadence, positively sinful and too delicious not to make! 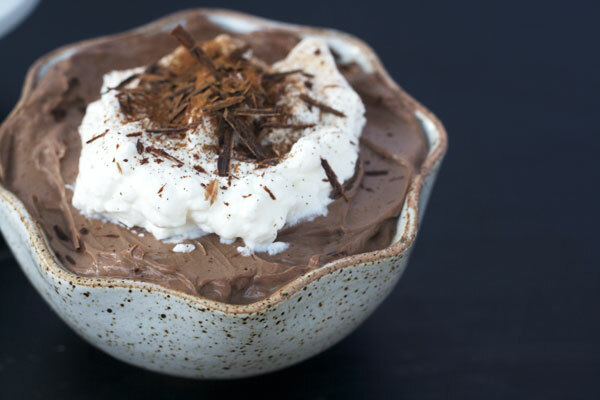 Flavored with kirsch, this mousse is like a silky-smooth Black Forest cake.